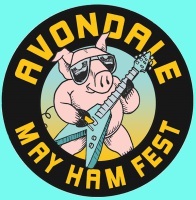 If you would like to be a vendor, please click to fill out the attached application or email to amy@avondalemayhamfest.com. Thank you! Cassi will be taking care of all of your silly festival fashion needs with braids, bling string, glitter, face paint, and flash tattoos! Or if you just need to freshen up that cut...she'll hook you up.​ Cassi brings years of hair cutting expertise to her chair. She has studied at Vidal Sassoon's Advanced Academy and worked at Hair Metal in Brooklyn before bringing her talents to Atlanta. "We're a husband and wife team that hand cut and mine some of our own stones. Making an unique line of traditional and non traditional jewelry, with something for every one." Queen Mumbi brings you some of the most luxurious, luscious, and decadent organic therapeutics! Her oils and crèmes are just what your winter worn body needs! 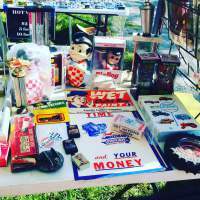 On the hunt for all things vintage? Well, Robots and Westerns will be just for you! Vintage movie posters, vintage toys, vintage everything!! 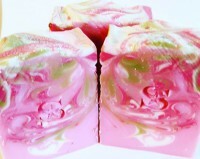 At Possumdiva Boutique, Heather puts her heart and soul into everything that comes from her hands into this world. She has always had a passion for art and strives for creative excellence in every piece produced, whether it is jewelry, glass, clothing, paintings or drawings.Everything painted on is "Upcycled" as well. Andrew Bones is one talented guy. If horror is your thing, he has got your covered with his hand-sculpted art. His sculptures have been used as props in movies. Bones loves sculpting, and you can tell in all of his pieces. 40s thru the 60s were a time of class and style. 2the9's Retro and Jezebel Blue are bringing back that stunning era one vintage piece at a time. These two have all your Kustom Kulture needs. Inspired by Arthurian Myth and the atmosphere of Poe, a vision began to form that would mature into images of majestic beauty seen through a darker glass. 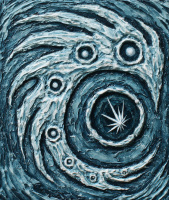 His new and original form of bas relief painting is full of texture, dark magic and wonder. 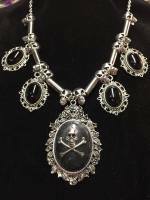 He has crafted a line of jewelry; wearable artifacts from his strange and alluring world. Unique jewelry with flare. 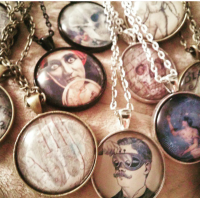 From the macabre, to Steampunk, to earthy, to the whimsical, Jessy has something stunning for you! jenni pink is an eco friendly line of clothing designed to keep you fashionable while being green. Ghouliewood has an eye for photographing weird and wacky images of living in Atlanta. 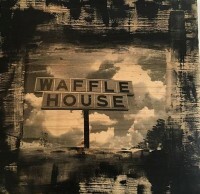 She then showcases these images on wood blocks. 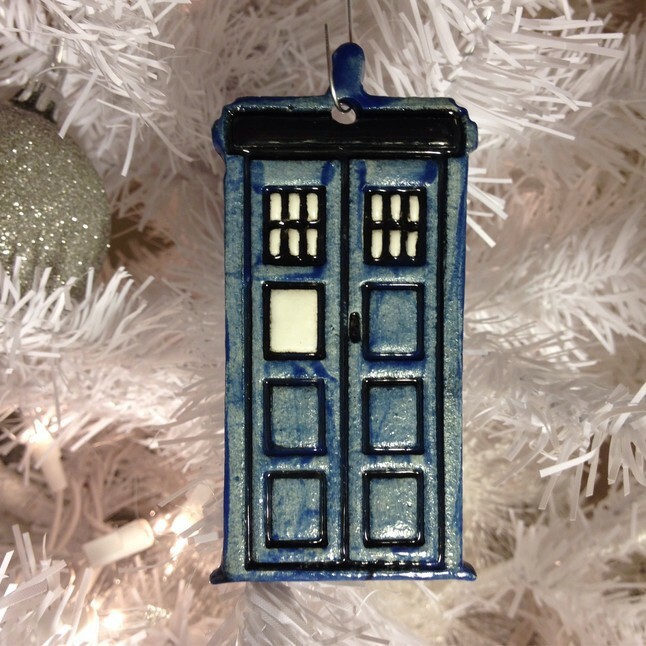 Let your inner nerd shine through with thesefabulous magnets and ornaments! Fun toys for kids of all ages! 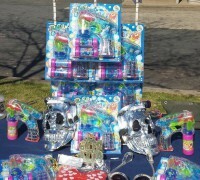 Everyone needs a Bubble Blaster!! Pepper Kitty Rules! has ya covered! ask about our CUSTOM printing as well! 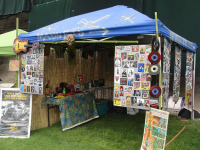 Official Band Merch Table for BIGFOOT ! 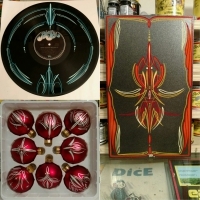 Pinstriped panels, ornaments, and framed vinyl. He'll have his paints and brushes handy, so if you're lucky, maybe youll catch him in the act!! He can also take custom orders. 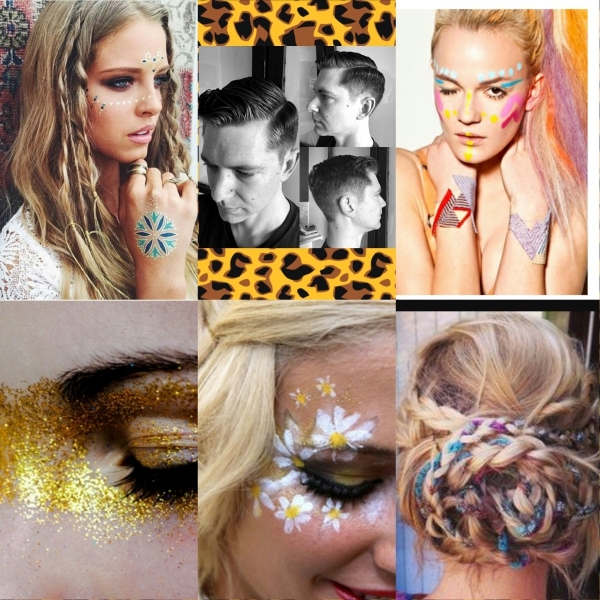 Cassi will be taking care of all of your silly festival fashion needs with braids, bling string, glitter, face paint, and flash tattoos! Or if you just need to freshen up that cut...she'll hook you up. Set your spirit animal free with the cutest ear klips around!